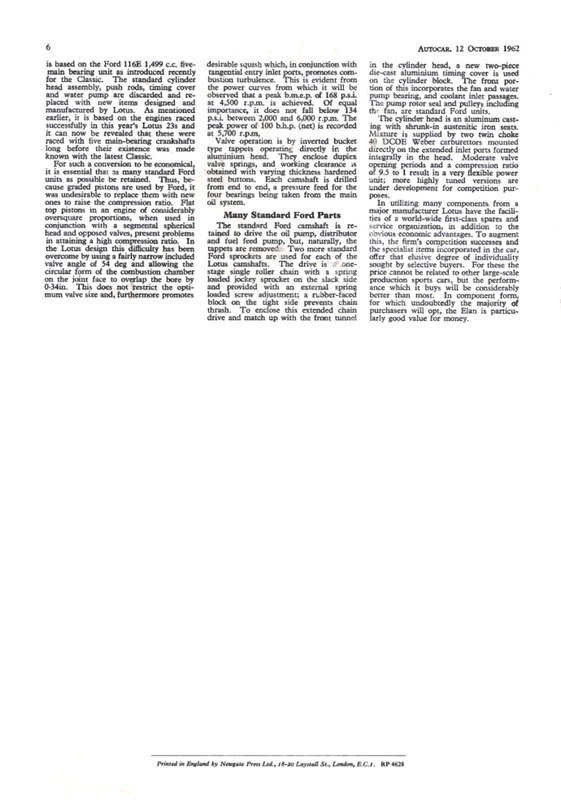 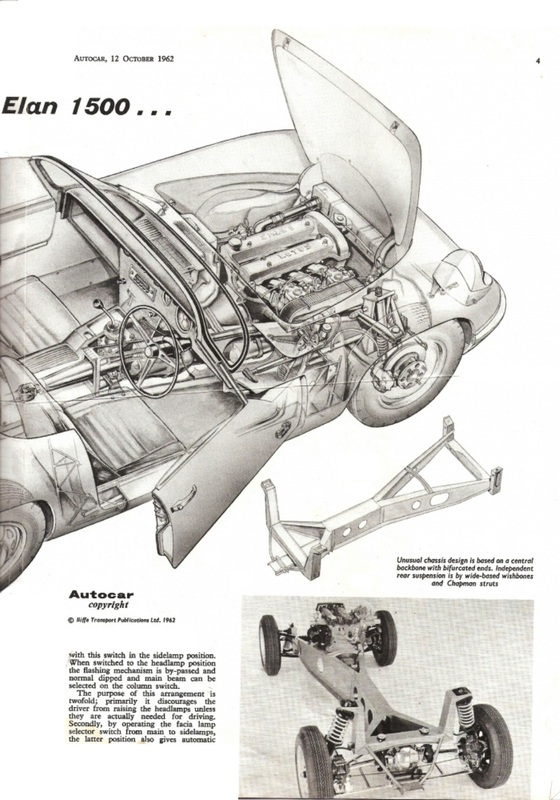 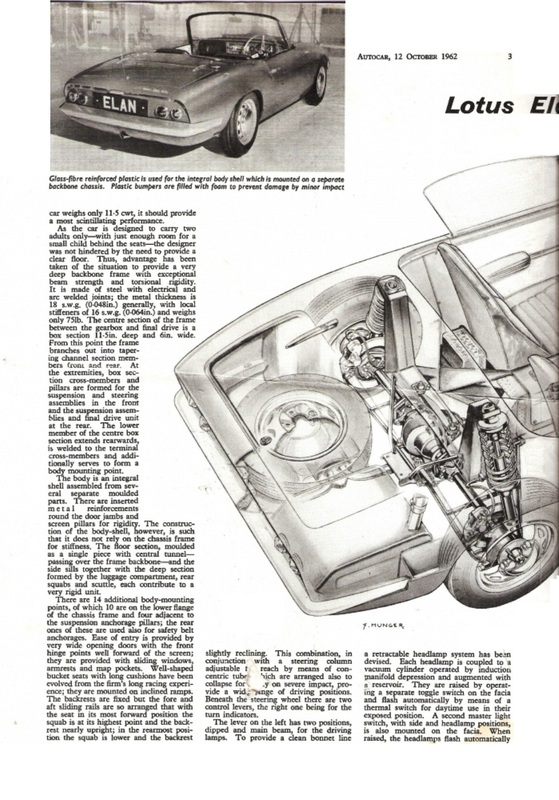 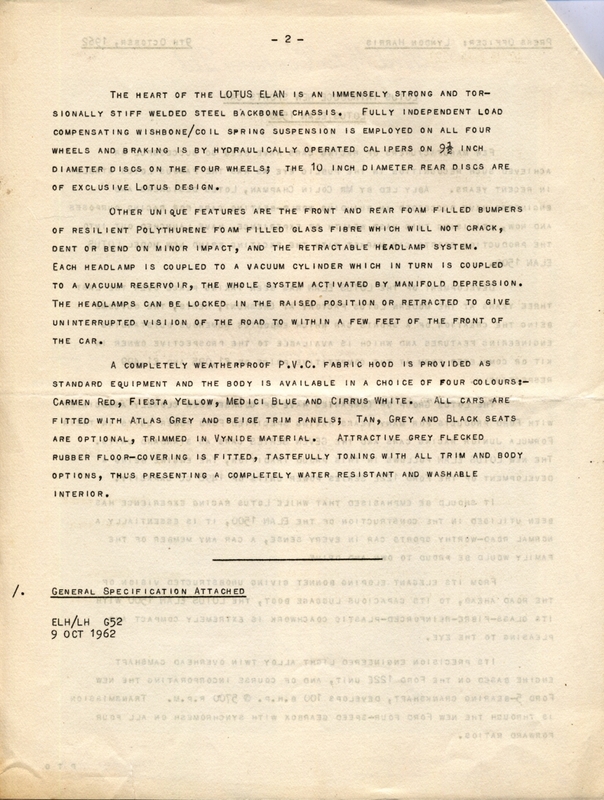 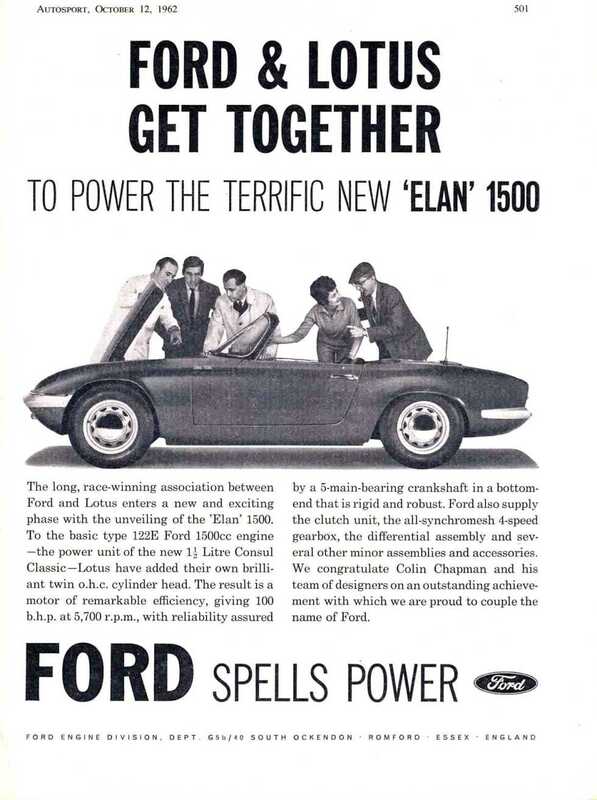 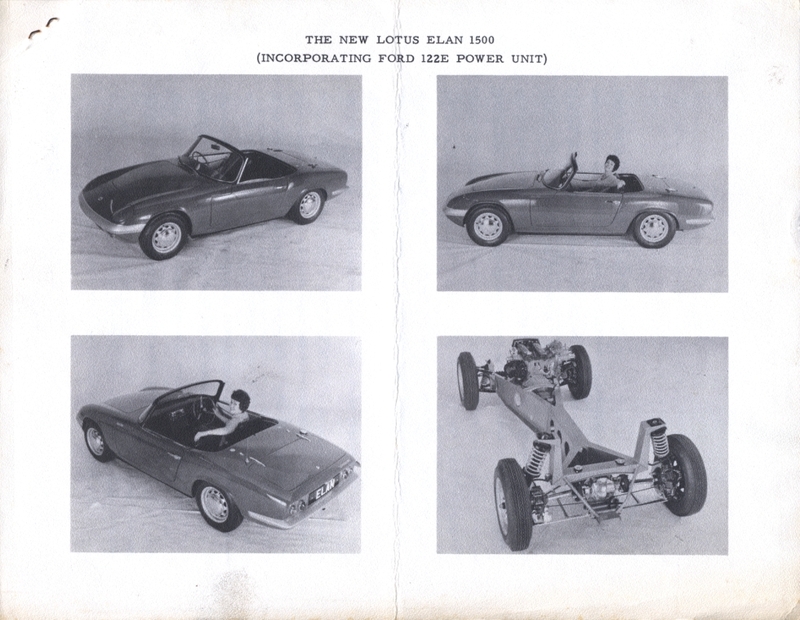 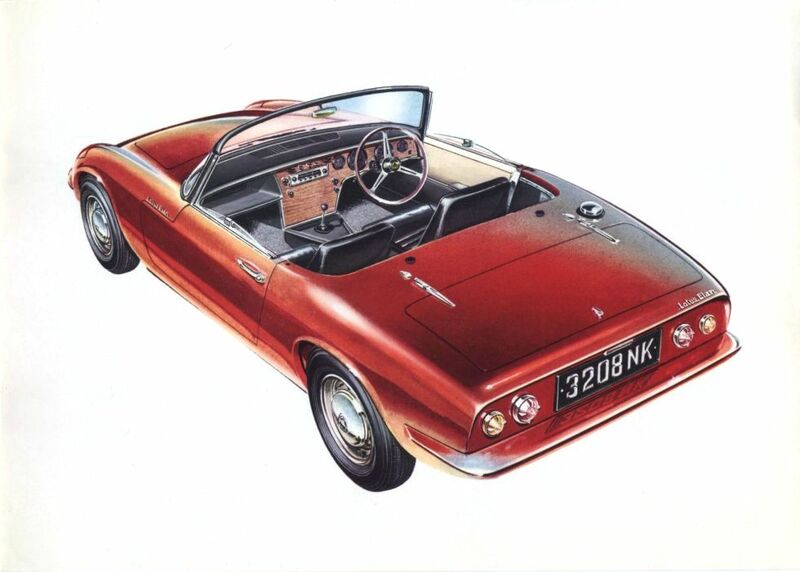 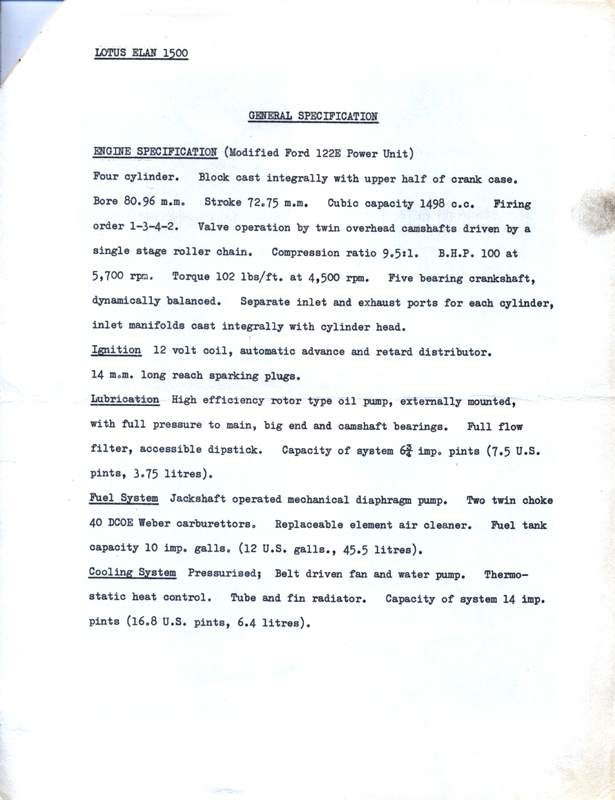 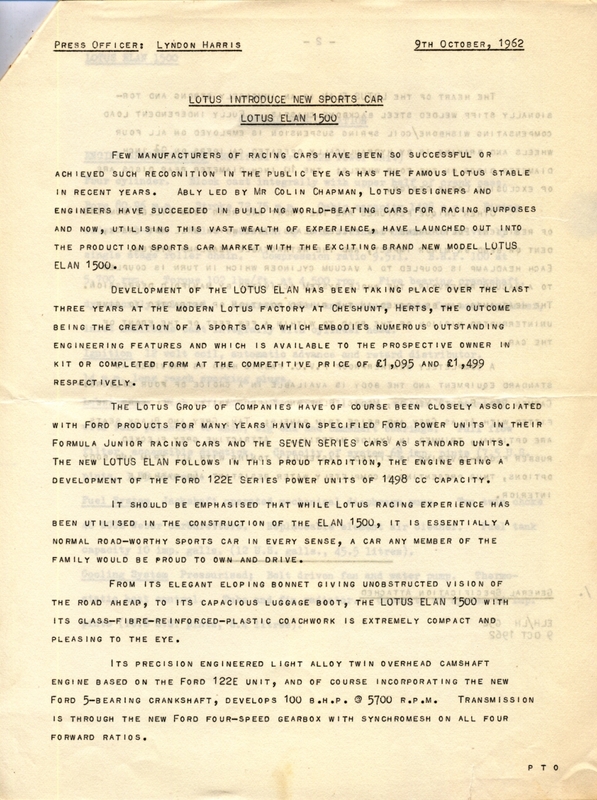 This section shows the Marketing support given by Ford to the launch of the new Lotus Elan in October 1962. 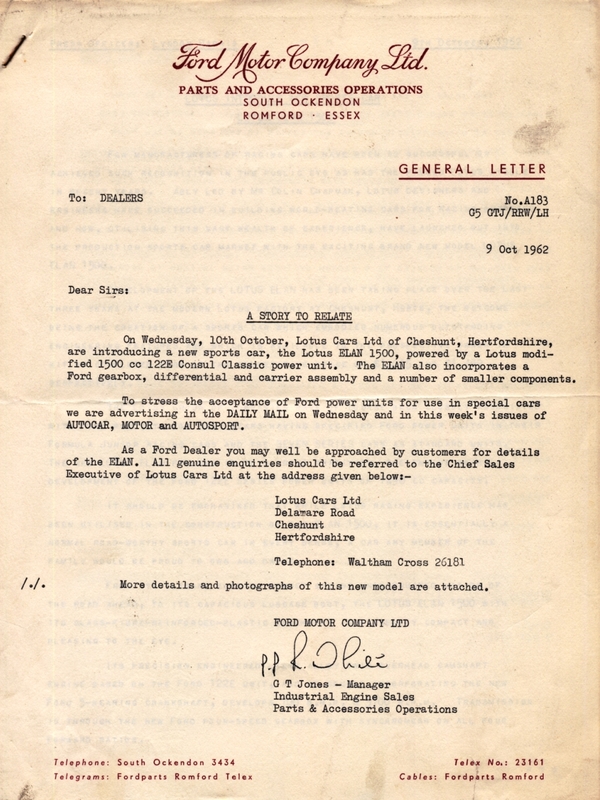 The Press Launch was held at Ford’s prestigious Regent Street showroom, in London. 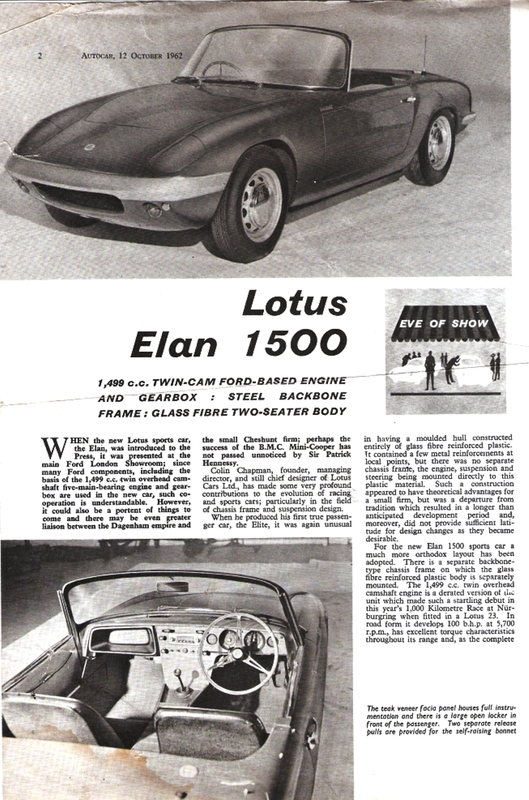 Ford’s support for the Lotus Elan, and their commitment to the relationship between the companies, couldn’t have been stronger. 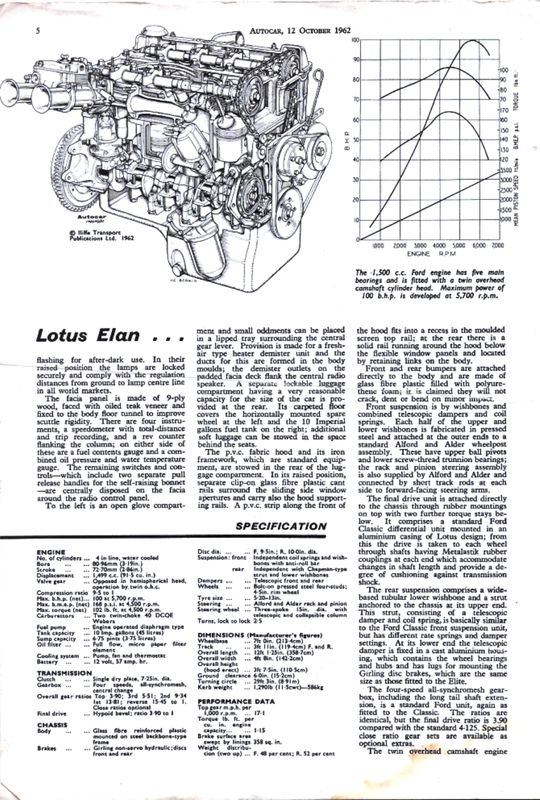 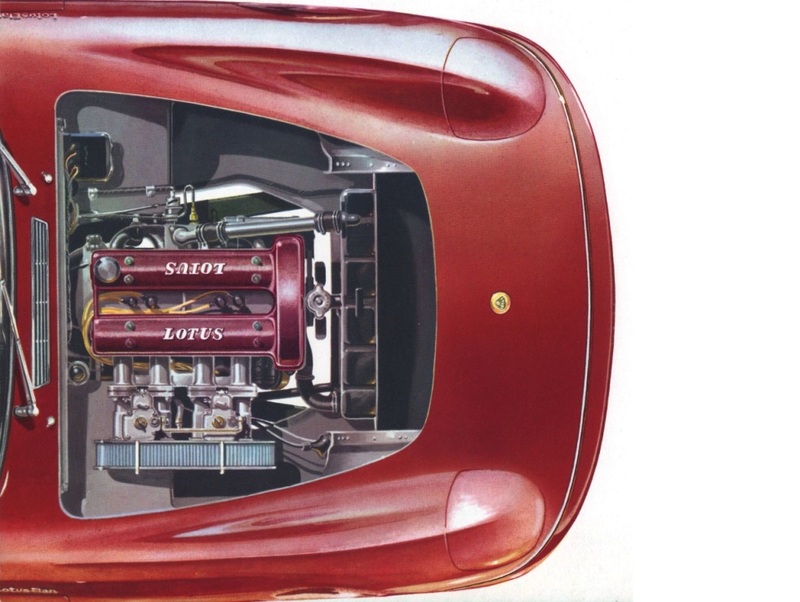 The relationship between Ford and Lotus was mature by now, with Lotus committed to buying, and Ford to supplying, the Ford 122E short motor, ancillaries, gearbox, differential and many other smaller components. 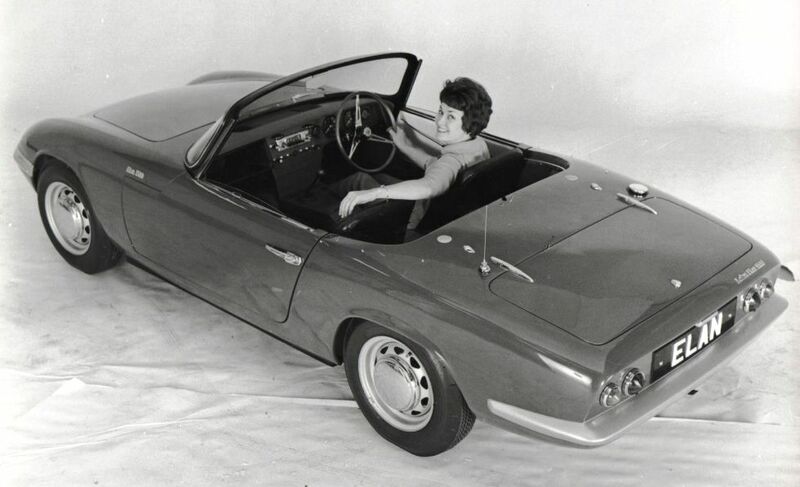 The Lotus Cortina development programme was also well under way, with Jim Clark starting to shake down the race version of the prototype in October ’62. 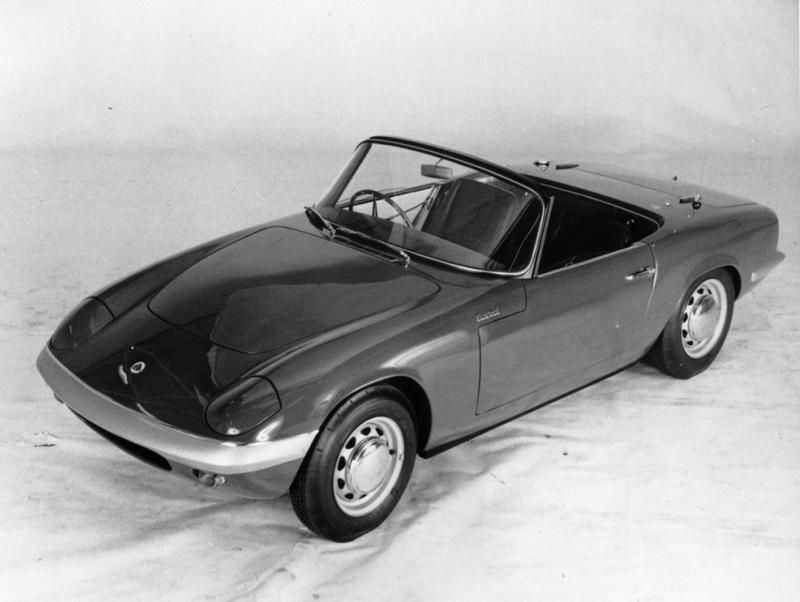 Most importantly, the Elan and Cortina shared the same Twincam engine, gearbox and differential, providing an economy of scale unheard of in Lotus at the time! 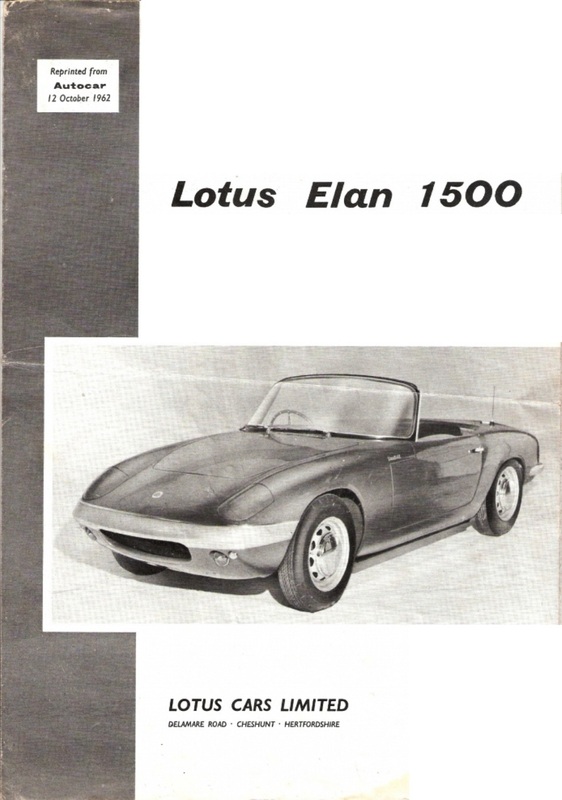 This is the brochure issued at the Motor Show for the launch of the Elan.